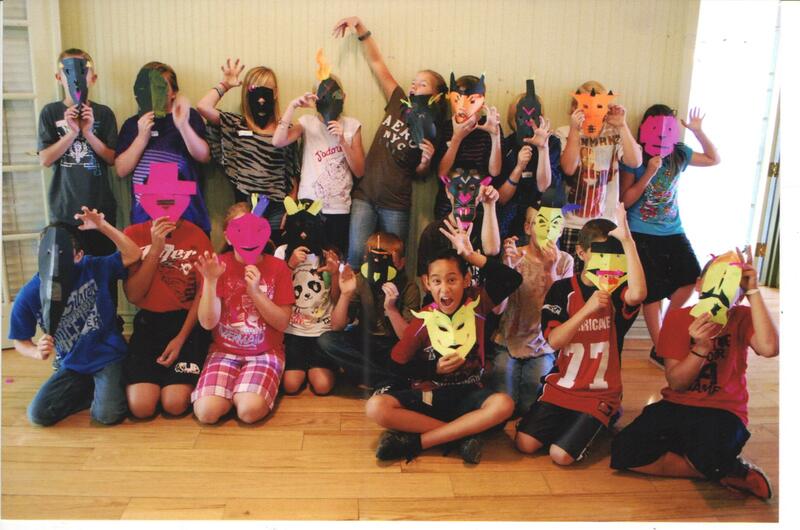 Paper sculpture masks with children. Looks like they really got into it. Hope they had fun wearing them. Thanks for sharing your talent of creativity.